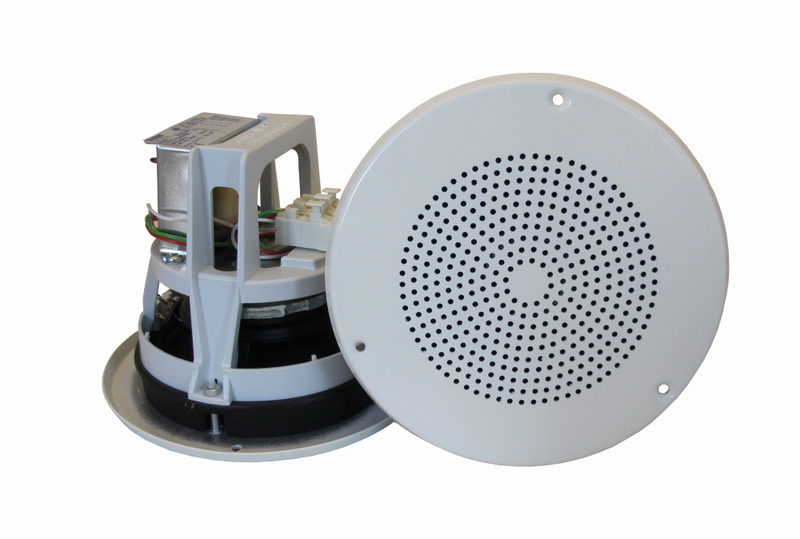 Our new improved mounting system makes this the most flexible 5” ceiling speaker DNH A/S has made. The hooks are changeable to set upside down, allowing up to 55mm on the ceiling thickness. The bracket system makes it easy to put on a dust box if change of mind. The PA ABS material is of course V0 and Halogen free. 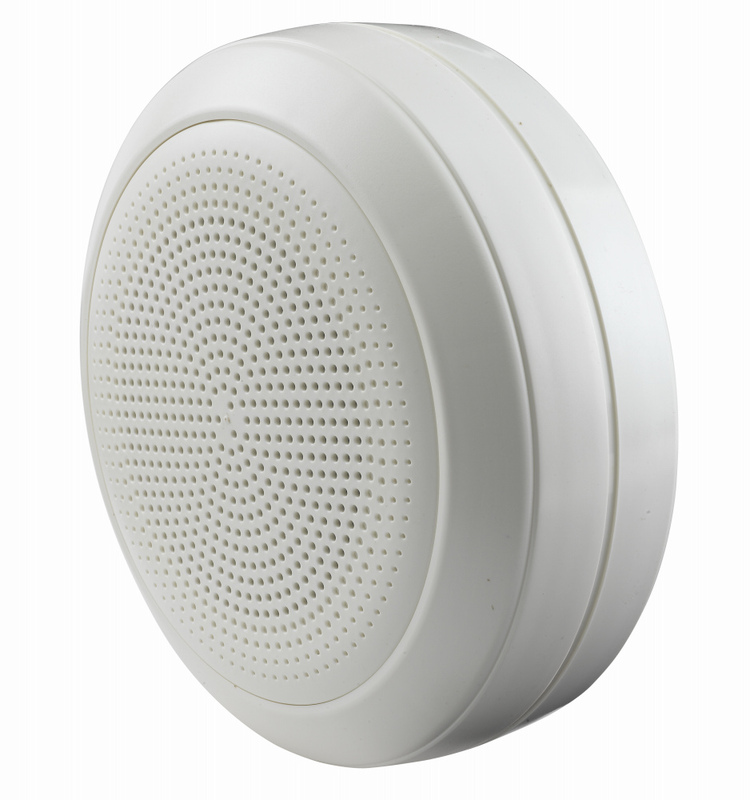 This speaker is the same as the above BL-550, but is surface mounted and is sealed for use in a clean room environment. this speaker is screw mounted. we have supplied this to a number of Hospitals and doctors. 6W plastic circular surface mount cabinet speaker. Often used for voice alarm, back ground music and public announcements. The speaker is easy to install and easy to terminate. 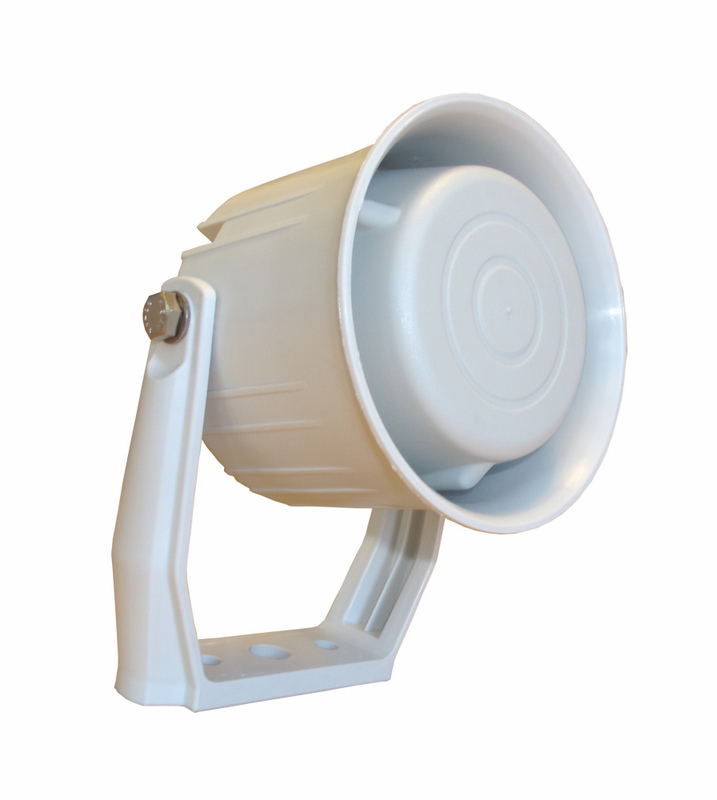 This 6W plastic miniature loudspeaker is marine grade IP67 weather proof rated. Suitable for outdoor and indoor installation, used with Industrial & Light Industrial Intercom stations.